See Adorable New Photos Of Kelly Rowland And Her Son, Titan. 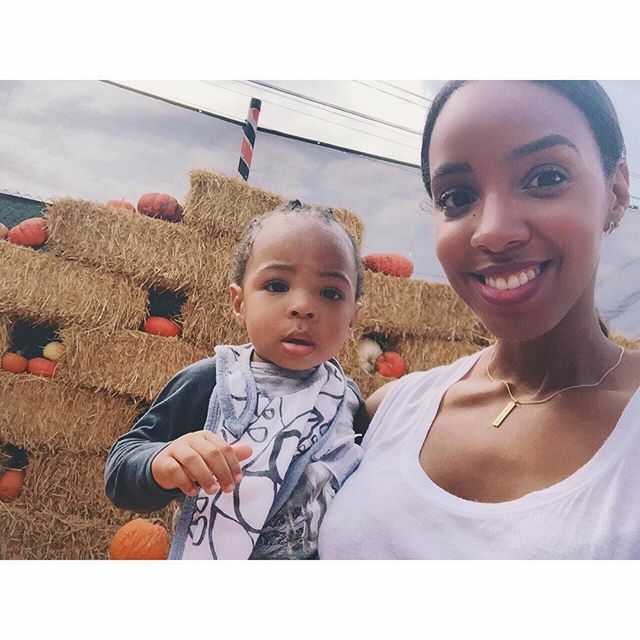 Home Entertainment News See Adorable New Photos Of Kelly Rowland And Her Son, Titan. One of the most humble Hollywood celebrities, Kelly Rowland is not one with attention seeking and controversies. She’s as humble and gentle as can be…. She and her adorable child. The stunning singer who made an appearance at FOX TV series, Empire, playing the role of Lucius Lyon’s mother spent time with her adorable son, Titan, at a farm. Next articleSee Stunning Photos Of Zahra Buhari At An Event During The Weekend.